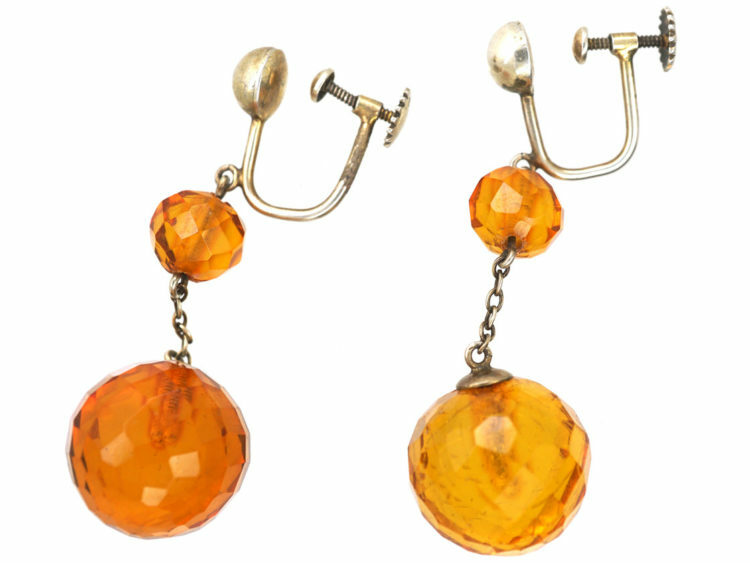 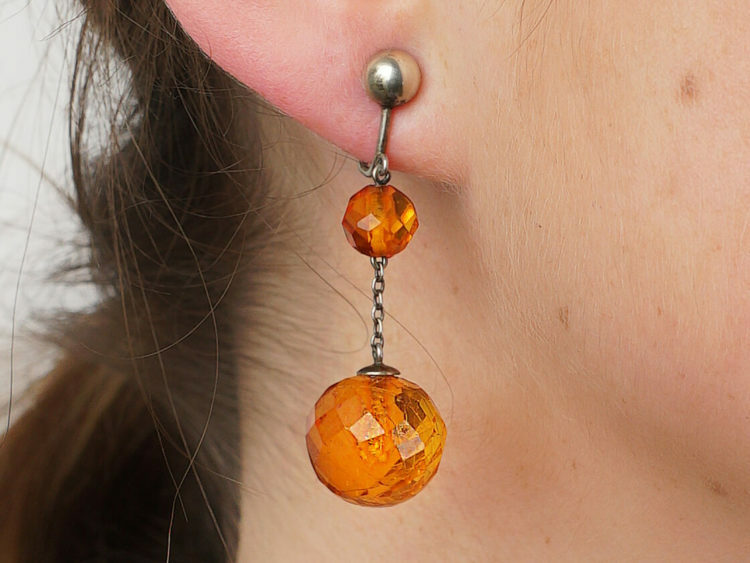 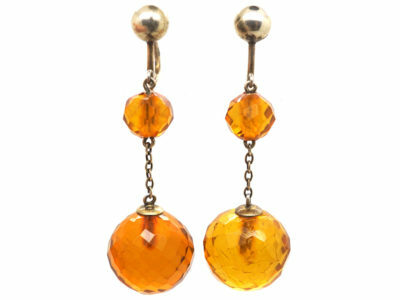 A neat pair of silver drop earrings with two faceted amber beads on each one. 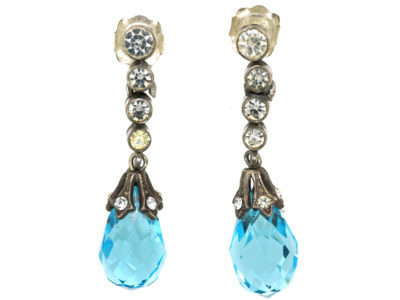 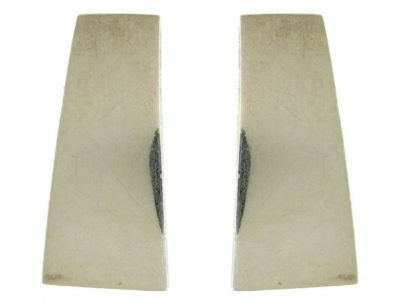 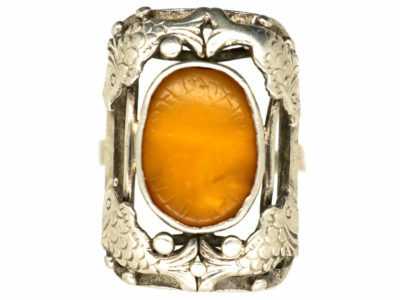 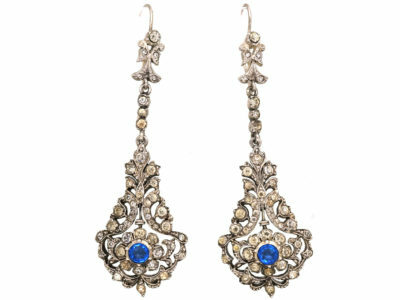 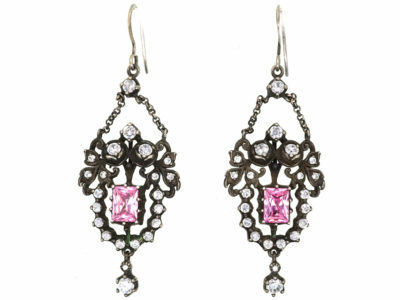 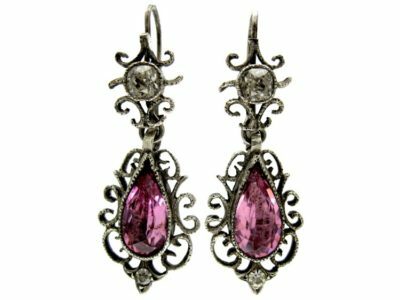 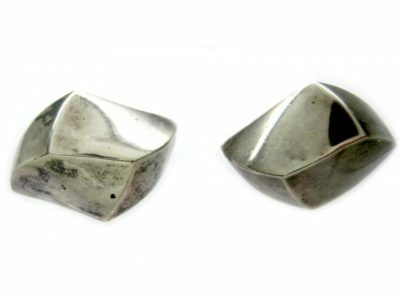 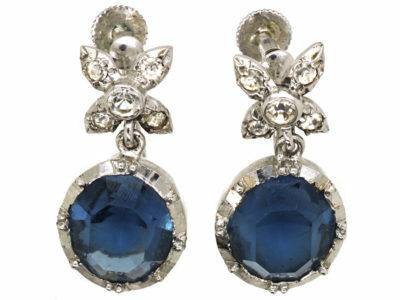 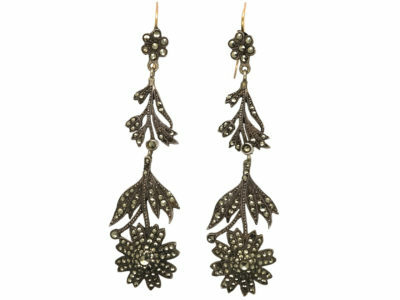 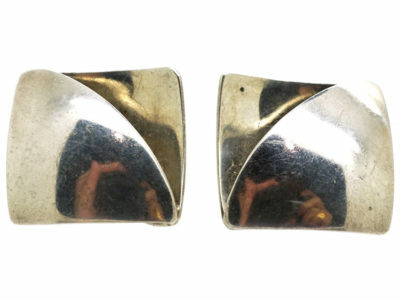 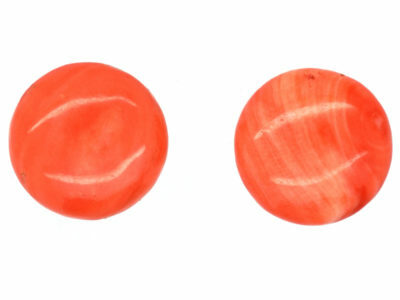 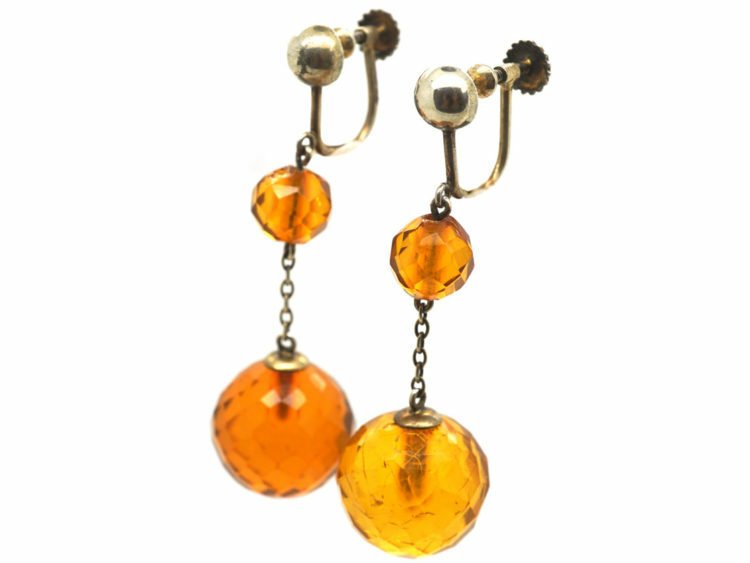 They were made circa 1900-1920 and would be an ideal match to a faceted amber necklace. 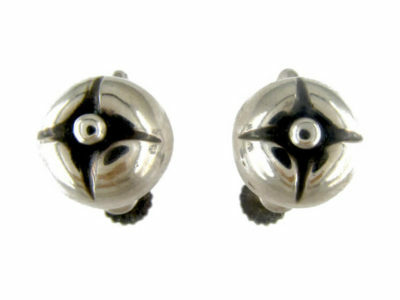 At present they are the original screw back fittings but these can be changed to post and scroll fittings for pierced ears if wanted.